Recently, Coinbase was passed by Square as the premier Bitcoin buying app, at least on iOS. 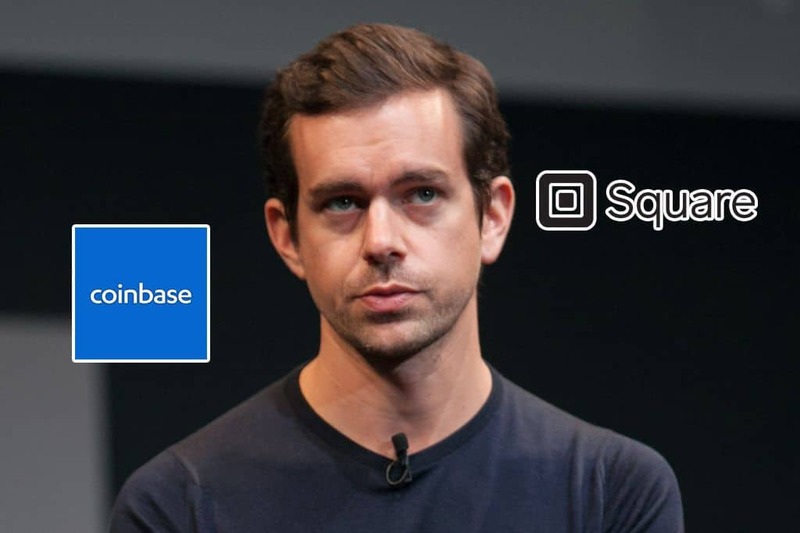 Square – owned and operated by Twitter CEO Jack Dorsey – is a payment platform primarily used by individuals and retailers. CashApp, as the app is known on Apple’s iOS, took the overall number one spot from YouTube as well. The free mobile application shows a rising demand in the U.S. market for digitized payment platforms. But the app was relatively unknown until recently. Which begs the question, how did Square take out Coinbase by offering its users an easy method to purchase Bitcoin? Individual users have the ability to receive and send money with Square instantly. The big draw here is that they can use their mobile phones, which doesn’t require getting involved with the inefficiency of banks, traditional payment types, or wire transfers. Similarly, mobile applications like AliPay and KakaoPay have become increasingly popular in China and South Korea, respectively. 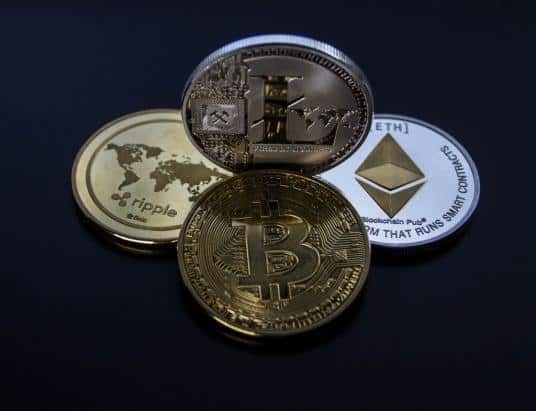 These are viewed as alternatives to banks and often used as the preferred method of payment for both small businesses and individuals. Before integrating the ability to purchase Bitcoin, Square was already widely used as an online payment ecosystem. The platform is trendy among the millennial generation as it allows them to avoid using centralized banking systems. The decision to implement Bitcoin appealed instantly to Square’s already existing client and user base. 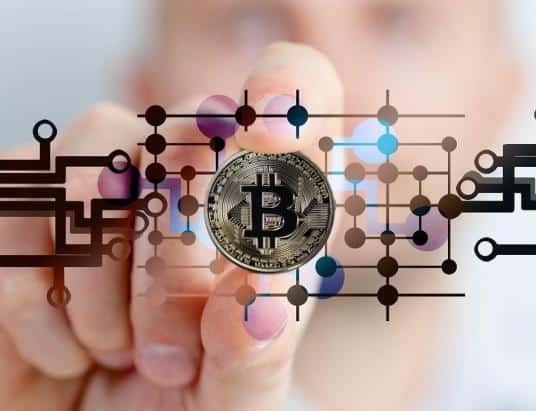 It’s no secret that millennials have been a large part of the global population interested in digital currencies and their abilities. Square’s Bitcoin buying app makes buying the cryptocurrency easy and efficient, as users already have their credit cards and bank accounts associated with it. Here is where Square really holds the advantage over Coinbase. 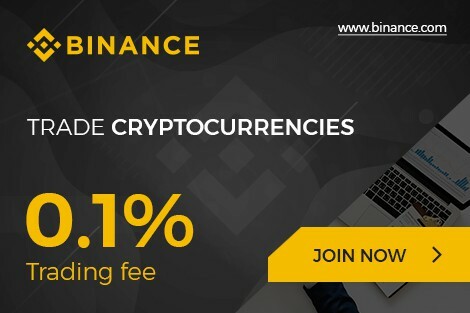 With the popular cryptocurrency exchange, users are forced to make a deposit from their bank to purchase Bitcoin. This is inefficient and creates an unnecessary risk of technical issues and payment delays. Additionally, cryptocurrency exchanges want users to complete their KYC (Know Your Customer) verification. This requires government-issued documents like a drivers license or passport and can take up to a few days to receive access. In some cases, income evidence or bank statements are required to increase account limits. These inefficiencies and processes make it easier for users to stick with Square as their Bitcoin buying app. They are familiar with the app, use it regularly, and have more than likely already completed the KYC process. Square made it well-known that the company does not intend to make much of a profit from the Bitcoin portion of its Bitcoin buying app. 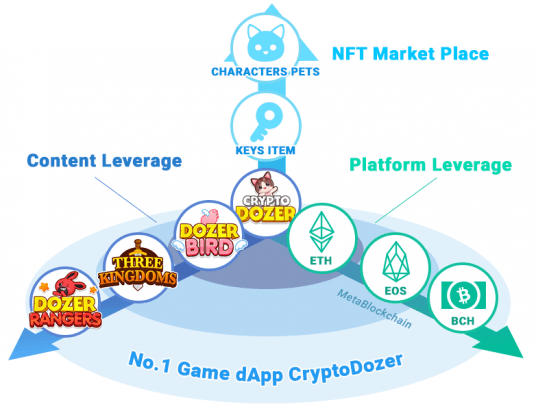 In the short-term, the company aims to drive utility within the app itself, which will help to create liquidity for users. The company wants Bitcoin to be more than a way to generate revenue. 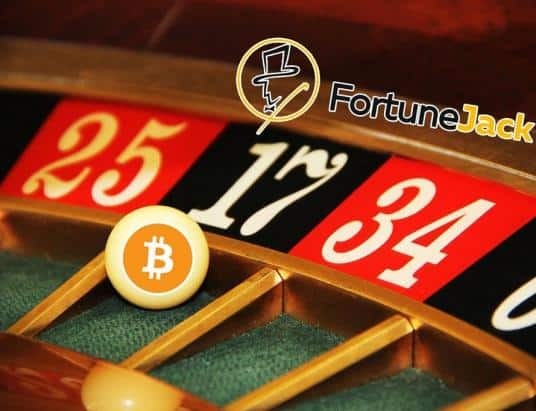 It wants to use the technology behind Bitcoin to move toward transformation within the industry.